New York, 12th October, 2016 – Muvi, a leading video streaming PaaS provider today announces the launch of a very unique feature as a free add-on to its Platform called Muvi Playout – An Online TV Scheduler! Muvi Playout allows Muvi customers to launch their own OTT TV Channels and distribute it digitally across Web, Mobile and TVs instantly! With the help of this feature, Muvi customers will now be able to launch and own their own TV Network, having multiple channels running different genres like Music, Sports, Devotional, Movies & TV shows to just about anything they want, under their own brand! The best part is, that Muvi Playout repurposes and recycles the same videos which are already available on-demand in their library, thus not causing a dime in increased acquisition expense for platform owners. “The new feature comes with the thought of allowing platform owners one more way of engaging with their audiences” said Viraj Mehta, Head – International Business, Muvi. Muvi is one of the most comprehensive video streaming solutions available in the market today and given its novelty of features and effortlessness in launching a streaming platform instantly, it’s becoming the most preferred platform for launching OTT services. Muvi Playout comes with an easy to use 24×7 scheduler, which works as simple as drag and drop, allowing platform admins to easily select videos they want to schedule, choose the time slot and drop it there. A live TV channel will instantly be created and displayed. 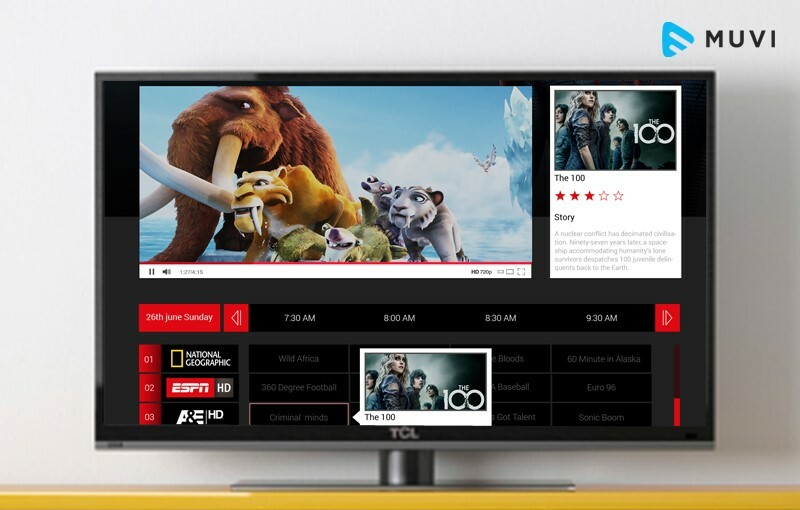 Muvi Playout also creates an automatic TV guide for viewers and comes with a time-zone selector, thus allowing content owners to create live channels according to different geographies. 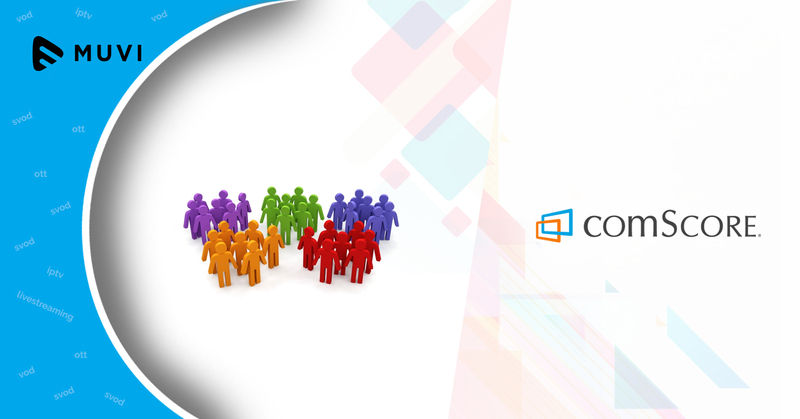 The feature is also enriched with analytical abilities to allow content owner to track and analyze their live TV channel’s performance and user behaviors, to be able to make changes and serve better accordingly. Kindly visit www.muvi.com/muvi-playout.html to learn more about the feature and Muvi website at www.muvi.com to launch your own OTT platform with exciting features and facilities. Muvi is a cloud based Multi-Screen OTT video streaming platform for video content owners to launch their own live or on-demand video streaming platform (VoD) in just 1-click, across Web, Mobile, Connected TVs and Media Boxes. 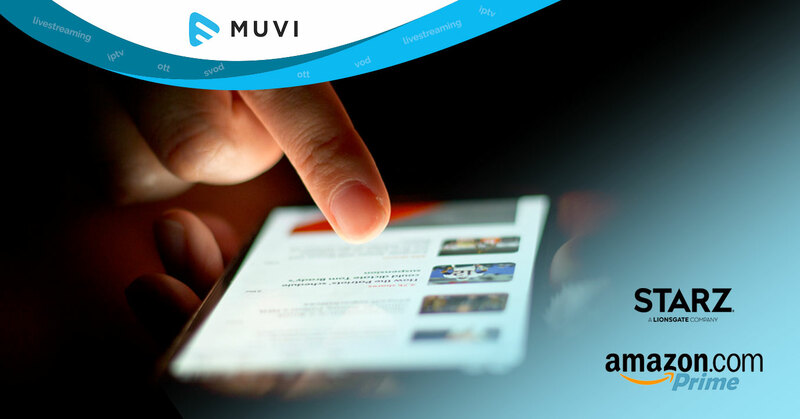 Muvi offers everything required to launch a Video Streaming Platform from Cloud-based IT Infrastructure to CDN, DRM, Online Video Player, Transcoding, Subscriber Management & integrated Billing to front-end apps like Website, Mobile and TVs Out-of-the-box, absolutely managed.